Autism is a neurological development disorder that is characterized by speech delay, unresponsive to noises and their own name, as well as obsessions and repetitive actions. There are varying degrees including highly function and Asperger syndrome. Some of the causes are thought to be primarily genetics and faulty genes, gut disturbance, vitamin and mineral deficiency, environmental toxins such as pesticides and heavy metals, as well as vaccines. All of these may contribute, and it's not just one thing, it's multiple combined. Whatever the cause, there are ways of alleviating the issues, and it mostly comes from a healthy gut by limiting environmental toxins, GMOs, and pesticides, as well as heavy metal chelation. These may or may not work. It's a case-by-case basis. Autism is a neurological development disorder that is characterized by speech delay, unresponsive to noises and their own name, as well as obsessions and repetitive actions. There are varying degrees including highly function and Asperger syndrome. Some of the causes are thought to be primarily genetics and faulty genes, gut disturbance, vitamin and mineral deficiency, environmental toxins such as pesticides and heavy metals, as well as vaccines. All of these may contribute, and it’s not just one thing, it’s multiple combined. Whatever the cause, there are ways of alleviating the issues, and it mostly comes from a healthy gut by limiting environmental toxins, GMOs, and pesticides, as well as heavy metal chelation. These may or may not work. It’s a case-by-case basis. What is autism and what causes it? Is there anything that can cure it? Let’s talk about that now. Hi everyone! We are going to be discussing autism and autism spectrum disorders, as well as the possible causes and ways of alleviating the symptoms. This has been one of the most requested topics people have wanted. So, I hope you are happy. Early on when I started making videos, a large number of people asked me if I was autistic. And when I actually gathered the information I’m about to present to you, I certainly seemed to fit some of the criteria for highly functional autism, and especially when I look back at my repetitive actions as a child. But if I had it at all, even mildly, I’ve essentially gotten rid of it now. It’s possible and I’ll be discussing that in just a moment. I have some different, and perhaps even controversial, views on the condition, and some will call it misinformation when it’s simply a different perspective, but will be sharing all I know to spread awareness and information to help others. Please do not rely solely on my information, but do your own research into what I’ll be discussing. Also don’t restrict your mind to such a degree that you are unwilling to accept that there are ways of alleviating the symptoms and other causes than what we are told. An open mind will save you. Autism is not so much a mental disorder as it is neurological development disorder that first shows signs perhaps around one year of age. These signs are mostly visible in the form of a developmental delay. These symptoms can include speech delay, in that the child will take longer to speak and will often use a limited vocabulary. A delay with interactions and response, in that the child will be oblivious to what is going on around them, often not respond when they hear noises, including their own name. In addition to obsessions and repetitive actions. As the child ages, the impairment continues to affect their life as they will often have some sort of speech issue and talk differently, inability to show emotion, have flattened emotions, or show inappropriate emotions. They often will want to be alone as they tend to avoid social situations because they are not enjoyable, in addition to the inability to appropriately interact with others. They will also often retain the obsessive and repetitive nature of behaviors and tasks. There are varying levels of autism, one being the ‘classic’ version which is what most of us think of when we think of someone with autism, usually obviously displaying all the symptoms I just mentioned. However, there is another type that is much more functional known as Asperger syndrome. This condition is essentially autism, but on a milder scale. While the individual may still have difficulty with social interactions and emotions, the learning disability aspect is often much less severe. They will often still have a sort of speech problem and express repetitive behaviors. Generally individuals with autism will exhibit higher creativity than those who are not. There is a link between any mental disorder or learning disability and creativity. I think this mostly comes from the fact that people who exhibit some sort of impairment with social skills or another area make up for it mentally, either with intelligence or creativity, or both. And autism is no different. Another topic we should touch on is the rise of autism. As the autism rates are increasing, people always have a reason for this. Some people blame environmental factors and toxins, others say it is better diagnosed. Not only are both these theories correct, but they are also problematic. If indeed it’s being better diagnosed, we are essentially labeling children with perhaps mild cases as autistic and worse yet prescribing medication to that child. When you look at the DSM here in the United States, it classifies almost everything as a mental disorder. So no wonder the rates are increasing, but each and every one of us has a mental disorder. This is not problematic in itself, but only when that individual is told the only way to live a so called ‘normal’ life is to be put on medication that they don’t need. The rise of autism is also problematic if it’s caused by environmental toxins since, let’s face it, our world is becoming increasing toxic every day. Food, water, air, and even the soil our food is grown in is contaminated with toxic heavy metals and saturated with synergetic pesticides that are effective at keeping pests away, but also cause a problem to anyone who eats the plant. 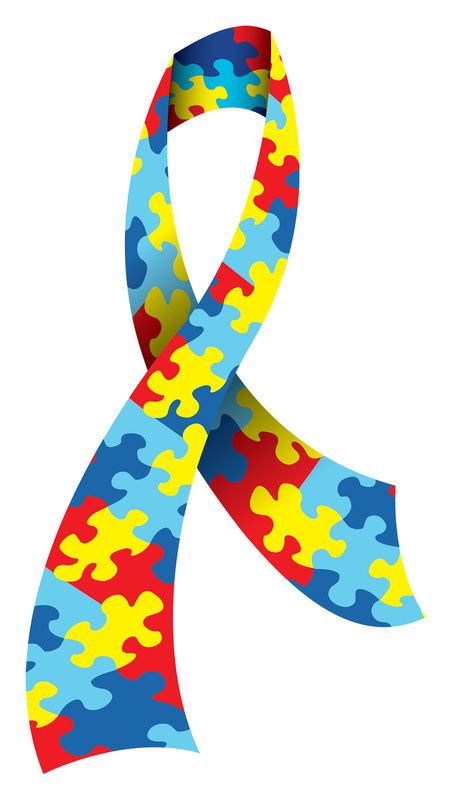 What are some of the causes for autism? Let’s discuss that now. What causes and cures autism? I’ll simply say that there is no cure. Or rather, I tend to dislike that term because it implies that you can completely get rid of it. While there are things that can certainly help, the cure is not so simple. I will be discussing things that can help, but this can only help on a case-by-case basis. Some it may completely get rid of the majority of the symptoms that are causing problems, and others it may do nothing at all. So keep an open mind, do your research, and see what works best for you and your child. 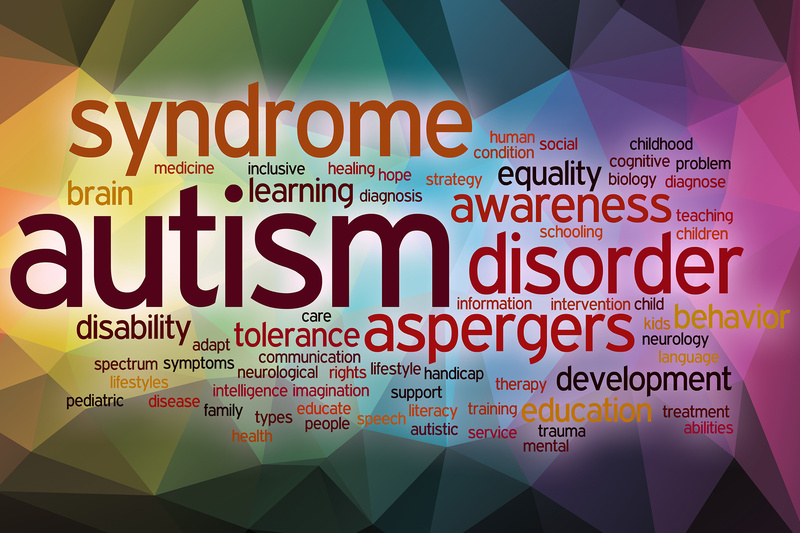 There are multiple theories about what causes autism, and I think they are all correct in their own way since we are all different and develop differently. These things include genetics and faulty genes, gut disturbances, vitamin and mineral deficiencies, environmental toxins such as pesticides and heavy metals, as well as vaccines. I will be discussing each of these. 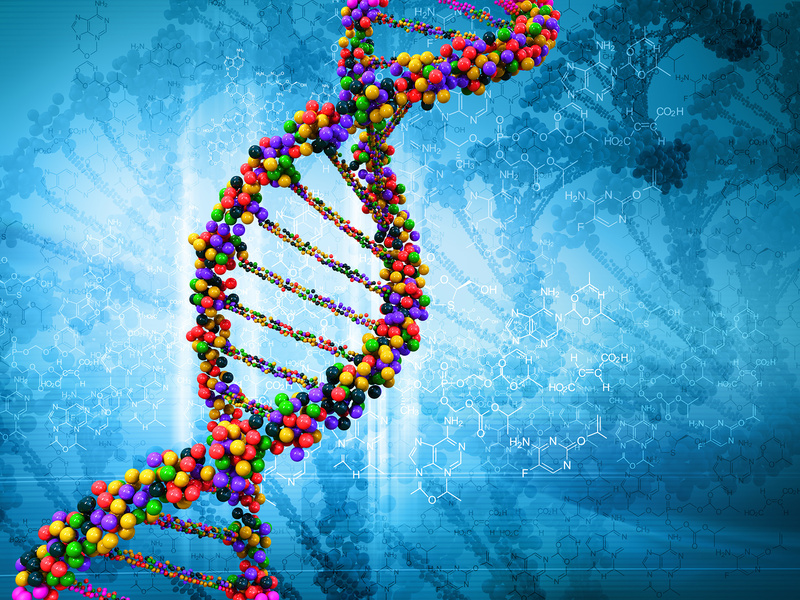 I believe our genes and DNA play an important role in who we are. There are plenty of physical and mental conditions that can be passed down from mother and father to a child. And autism is no different. However, a parent doesn’t need to have autism to pass it to their own child, but the gene contributing to it could be passed along. This is often seen as the primary reason for autism. I’m not going to go into much detail here since genetics alone could be a huge topic in itself. But, I’m also not going to stop here as autism is not solely genetics. It can be induced with other ways too, and the symptoms can be alleviated as well. 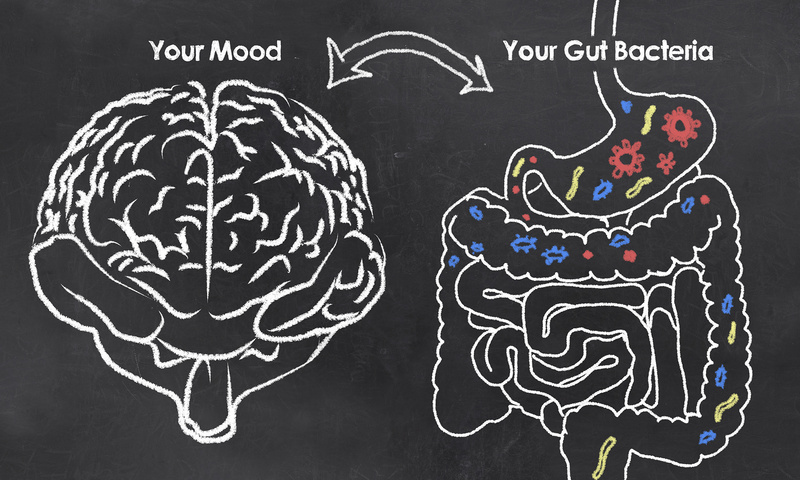 There is a huge connection between the gut and the brain. Those with autism have gut issues, including bad gut bacteria, leaky gut syndrome, and the inability to absorb proper nutrients. But why could this be? If those with autism have a common issue of gut disturbance, then that is where a big problem lies. When the gut is not functioning properly, other problems will occur. But healing the gut, can bring health back to a child. You heal the gut, you heal the body. Healing the gut will allow for better absorption of essential nutrients, and will allow the body to function the way it was intended to. Probiotics may help, but they certainly are far from the main way of fixing the problem. There are many causes of what can throw someone’s gut way off. Including environmental toxins, GMOs, and pesticides, which we will get to in just a moment. Another controversial debate is regarding vaccines causing autism. Now I’m not here to have a debate about this. You can have whatever views you want. I’ve heard things on both sides and both pose reasonable arguments. However, like anything two sided, you often hear the extremes on both ends. On one end, you hear people saying vaccines do cause autism due to the heavy metals in them as well as the recombinant animal and human embryo DNA, and on the other end that they don’t cause autism because they are safe and effective and have saved millions of lives over the decades. Often the details presented in both these arguments fall short and are inconclusive as they tend to spot off the same nonsense again and again, having pointless arguments over this topic and never actually looking at both sides. There are so many people on both sides who blindly accept what they hear. So it’s important to look at everything with any topic of discussion, things for and against, because that’s the only way for us to get a proper conclusion. Then, and only then, can you properly form a conclusion and not be gullible. Regarding vaccination, we often hear that the science has been settled and the benefits outweigh the risks. There is no such thing as the science being settled as that would imply that there is nothing new to learn and research. People who claim that the science has settled are some of the most dangerous people that promote a specific agenda. As with anything in the world, we are finding new things all the time so science can never, and will never, be settled. One argument against vaccines is that heavy metals in them cause brain damage. This is very true, both mercury and aluminum are toxic and shouldn’t be in the body in any quantity. However, the quantity in vaccines is often seen as minuscule compared to what is in food and water. However, another ingredient present in some vaccines synergistically works hand in hand with the aluminum to deliver it straight to the brain of a child. This ingredient is known as polysorbate 80. It’s a chemical that bypasses the blood brain barrier, which essentially allows the aluminum adjuvant into the brain. Not to mention that injecting any substance bypasses part of the natural way the body gets rid of toxins, through the liver and kidneys. While impurities will still be filtered out when injecting any medication, it’s a different mechanism and medication being injected absorbs better into the body. We also often do not hear about the synergistic combination of aluminum and any residual mercury found in a few vaccines, plus the polysorbate 80 that can make the heavy metals more potent, especially in certain combinations of multiple vaccines given at one time, upwards of six or more during a doctor’s visit, increasing the amount of aluminum and polysorbate 80 present at one time. 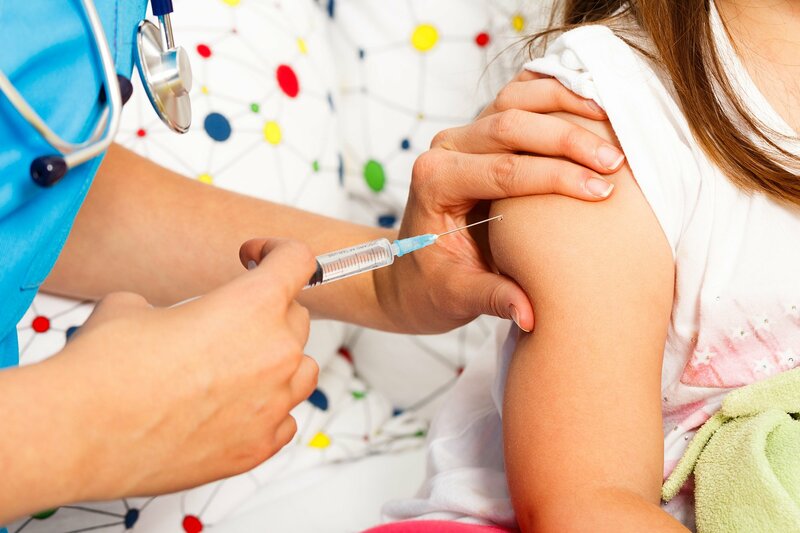 While polysorbate 80 may cross the blood brain barrier, it doesn’t always mean that the toxins present in vaccines will follow suit. We must also take into consideration the polysorbate 80 present in foods, such as ice creams, that may mess with gut health, which as I mentioned before, those with autism have gut issues so polysorbate 80 can make it even worse. Whatever you believe regarding this topic is entirely up to you. I cannot give you an answer regarding vaccination and autism as this is not the place for debating this controversial topic, nor can some of the safety research done by the vaccine manufacturers themselves be fully trusted due to, let’s face it, data manipulation and money. Not to mention also doctor’s dismissing reactions which go unreported since doctors are taught they are safe, no exceptions. So there is a lot of reliable information people depend on, which may not be so credible after all. There is no such thing as one size fits all, so there are people who have reactions to vaccines. It may be rare, or rather under reported making it seem rare since doctors aren’t trained to know what vaccine injury looks like. It’s your decision and perhaps even experience to make your own conclusion about where you stand on this issue. All I am here to do is share some information regarding heavy metal toxicity and autism-like symptoms, or rather neurological and brain damage symptoms. With that being said, heavy metals may play an impact in autism. Aluminum in particular has been shown to cause brain inflammation as well as interfere with IL-6, which often autism and autism-like disorders have higher concentrations of IL-6. With autism or related autism-like symptoms, brain swelling and inflammation due to aluminum and other heavy metal exposure, especially early in life and in utero, do cause brain damage. 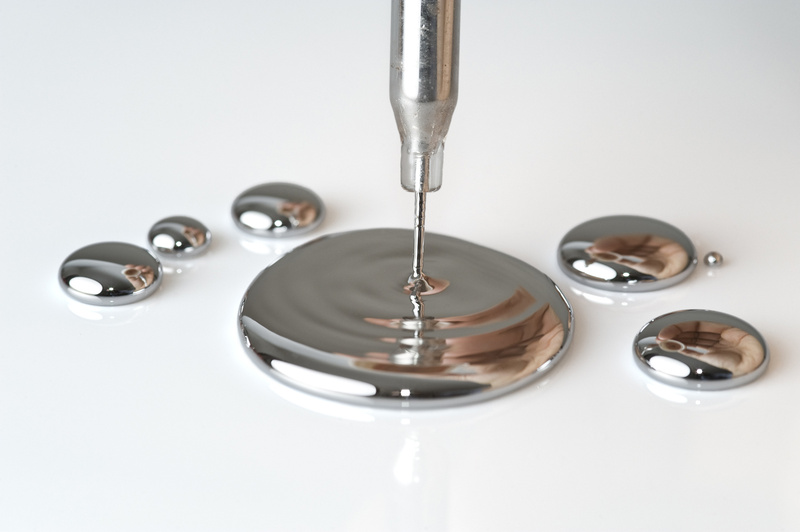 Another toxic element to look at is mercury. A pregnant mother is told to avoid mercury, yet this can be difficult if there are trace amounts in water, food, cavity fillings made from mercury which continuously emit mercury in small amounts which adds up. Not to mention mercury as a preservative in the flu vaccine and is recommended for pregnant women. While it is true that the mercury found in fish and vaccines differ, they are both neurotoxins and pose a health risk despite what major health organizations claim. No amount is acceptable for a child in utero. While thimerosal, which is the type of mercury used in vaccines, has since been removed from many childhood vaccines excluding the multi-dose flu vaccine, there are still others that contain trace amounts during the manufacturing process. The flu vaccine especially is a huge scam used in conjunction with scare tactics to essentially terrify people into taking it to protect them, despite the fact that it’s the least most effective vaccine ever produced. People will twist my words and say I don’t believe in science and am anti-vaccine for simply stating fact about the flu vaccine. 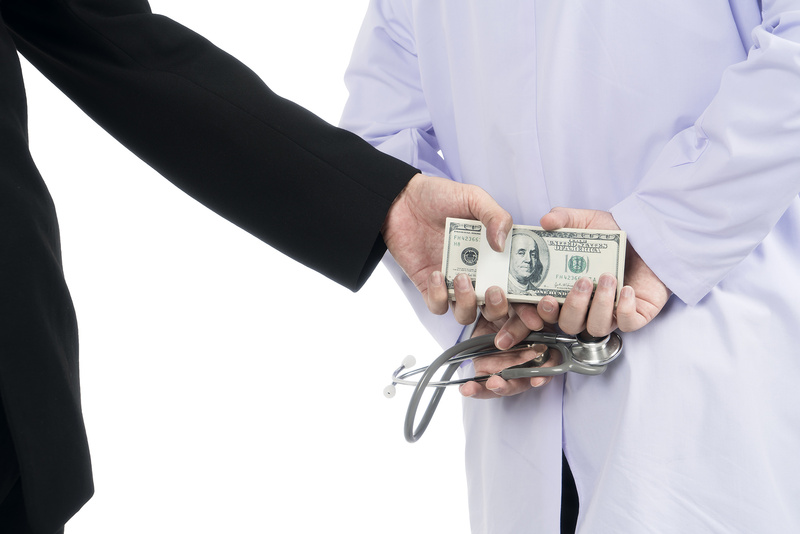 Oh how scary, shun me for not wanting to help the doctor pay his bills by getting a kickback from the insurance company for injecting me with a substance that is hardly effective and won’t protect me from the flu I’ve never even had. Please, what a load of nonsense. Anyway, combine all these toxins with a synergistic reaction of the heavy metals in baby formula, junk foods and other poor diet choices parents make for their children, and so on, and it becomes clear just how many toxins are going into a child who is still developing and whose body cannot get rid of all of it like an adult’s can. It’s all the toxins and chemicals in our daily lives, from food, water, air, skin care products, cleaning products, and so on, that are causing the rise in not only debilitating physical and mental health conditions, but also cancers and even death. Make note of all the toxins and chemicals you are exposed to on a daily basis, and the amount will surprise you, especially when studies show how these chemicals are safe in small amounts, but no tests are done based on when they accumulate in the human body with other chemicals. How they interact is not known. Not to mention pesticide and herbicide residue found in food products that, again, accumulate and synergistically make all the toxins more potent, and cause gut disturbances. Small amounts more than likely won’t do you much harm, it’s the cumulative micro-dosing and synergistic toxicity that is causing the bulk of health problems, not just autism, but a myriad of health problems for everyone since we live in an extremely toxic world. This I firmly believe is a huge cause for concern and a reason why we are so unhealthy and more and more children are ending up with neurological impairment and learning disabilities. This even extends to what the mother consumes and does with her body when her baby is in utero. Look at all the mothers who eat the typical American diet of fast food which often is empty calories of fats, carbs, and sugars and have little to no actual nutritional benefit. Or what about the mothers who take antidepressants and other SSRI medications when pregnant? Nothing can be ruled out since we simply do not know the effects of the toxic, synthetic chemicals and medications, GMOs, heavy metals, and so on when it comes to a developing child, in utero and as a developing human being. If heavy metals are the cause of neurological damage and disabilities, and the damage has already been done, unfortunately there may be no way to regain the part of the brain that has been damaged, especially if the individual is now an adult. However, both children and adults with autism and other related disabilities can greatly benefit from a cleaner diet which can help clear heavy metals which are causing further impairment. DMSA and ALA can work synergistically to cross the blood brain barrier, mobilize various heavy metals, and get them out of the brain and body as a whole. As can cilantro and chlorella. Combine that with proper exercise and an overall healthy diet low in artificial and synthetic chemicals, and foods that promote detox and proper immune and body function, and you’ll be mentally and physically better. 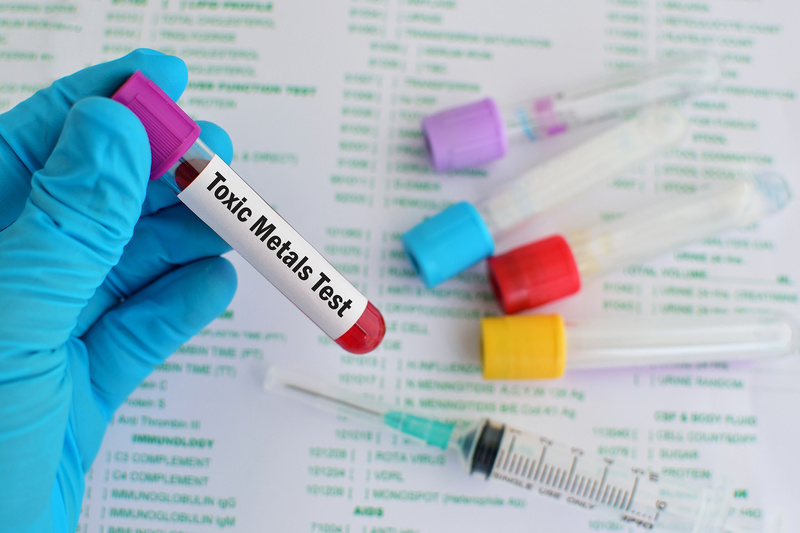 However, removing heavy metals from the body can be very dangerous if not done properly as the metals that have already deposited in the brain and other organs may reenter the blood at an alarming rate, causing extremely toxic effects. A detox of any kind can be extremely dangerous, and sometimes even life threatening and can cause death. We live in a very toxic world. We are exposed daily to heavy metals, pesticides, and other man-made synthetic compounds that cause serious harm to our bodies and our children’s bodies. Some of the health problems we have today are a modern problem to a modern world full of pollution and chemicals. By limiting your exposure, even though it’s impossible to be completely free from these toxins, you can have great physical and psychological improvement, from depression to anxiety, and so on. Some individuals even report being able to function again just by changing diets. If you eat junk, your mind and body will reflect that. And the same if you eat healthy. Some people may benefit more than others. But, it’s worth a try since you are what you eat, and since we live in a toxic world, we should try more than ever to listen to our bodies and what it needs to survive in this ever changing world. In conclusion, autism is a neurological development disorder that is characterized by speech delay, unresponsive to noises and their own name, as well as obsessions and repetitive actions. There are varying degrees including highly function and Asperger syndrome. Some of the causes are thought to be primarily genetics and faulty genes, gut disturbance, vitamin and mineral deficiency, environmental toxins such as pesticides and heavy metals, as well as vaccines. All of these may contribute, and it’s not just one thing, it’s multiple combined. Whatever the cause, there are ways of alleviating the issues, and it mostly comes from a healthy gut by limiting environmental toxins, GMOs, and pesticides, as well as heavy metal chelation. These may or may not work, and it could be dangerous. It’s a case-by-case basis. It’s so important to share this information any way you can. With the increasing censorship that is happening, this information will be buried and hidden and we must fight against it. However you can support me, I am truly grateful since it helps us continue fighting the censorship. If you would like to donate, I am currently using Patreon and PayPal. Get early access to my content by signing up for my free newsletter on my website. There will be links to everything in the description and I thank you no matter what. This has been the most requested topic I have received over the years. When I first contemplated it, I didn’t know much about the condition to really talk about it. I’m glad I waited since I learned a lot over the years about it and the causes. I mostly discussed the toxins that are contributing to the damage of our bodies. This is a very controversial viewpoint, and I wasn’t sure how people would react to some of the information presented. But, nothing I said is hidden from the public either. It’s easy to find and in the open. Putting it together is like finding that missing piece of the puzzle.